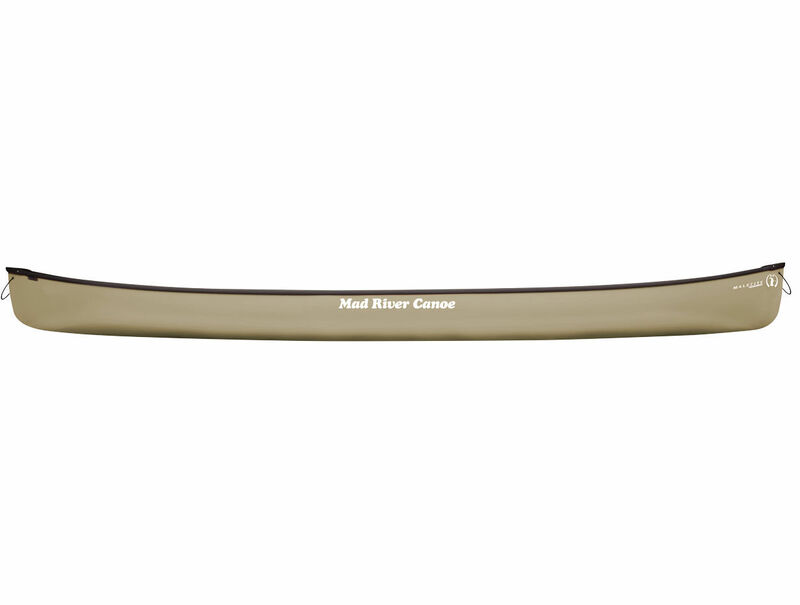 Experience the canoe that started it all on the rivers of Vermont executed in state of the art modern materials. 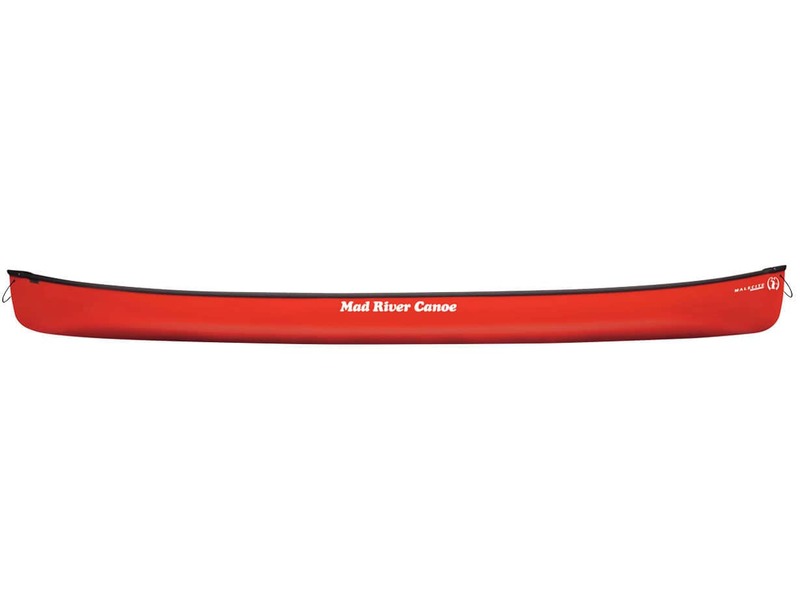 Mad River Canoe's original and much revered classic has proven to be truly timeless. 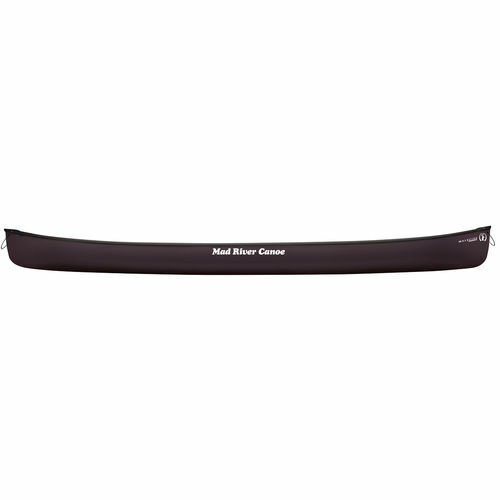 Designed originally as a tandem the Malecite also excels as a solo, making for a truly versatile touring canoe. 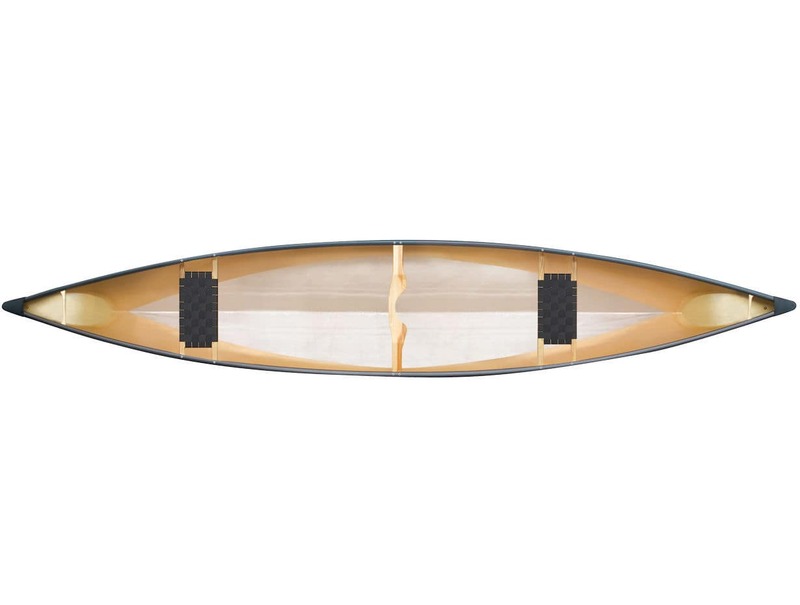 A carefully engineered matrix of aramid, fiberglass, carbon and core yields a hull that is lighter, faster, more responsive than earlier editions yet has retained in full measure the stability, surprising seaworthiness, and “spark” that has endeared the Malecite to multiple generations of paddlers, tandem or solo. It's a design that has been referred to as “Poetry in motion” by those who have paddled it.